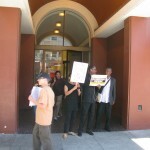 Foreclosure and Eviction Fighters and supporters from the Alliance of Californians for Community Empowerment (ACCE), Occupy Noe, Occupy Direct Action Workgroup, and Occupy Bernal protested against foreclosures of neighbors homes at three bank branches on the afternoon of Saturday, August 11, 2012. 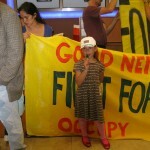 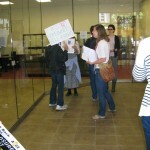 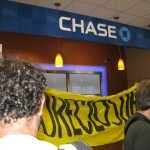 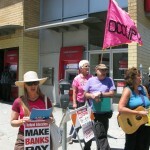 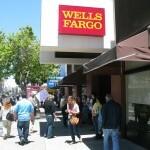 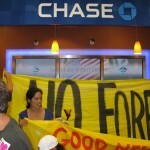 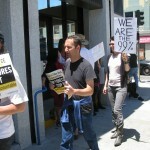 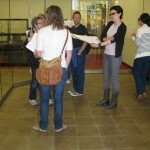 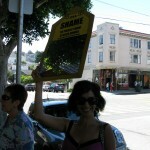 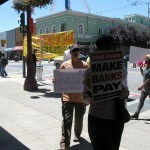 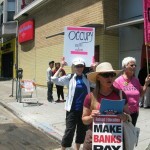 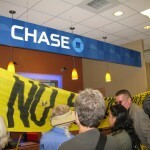 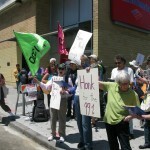 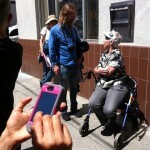 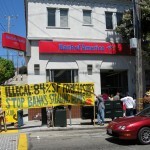 The protestors presented a list of demands to bank managers at the local Noe Valley bank branches for Bank of America, Wells Fargo, and JP Morgan Chase. 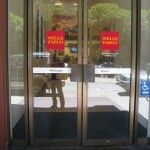 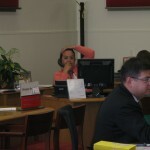 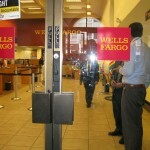 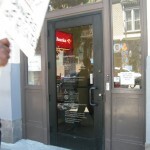 The managers at Wells Fargo and JP Morgan Chase faxed the demands as requested by the protestors, but the branch manager at the Bank of America branch refused to do so, so the protestors closed down the bank. 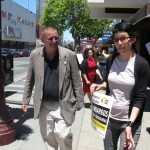 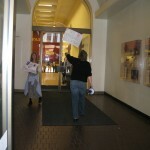 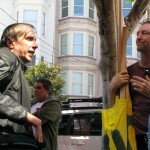 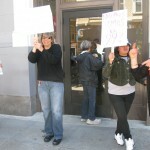 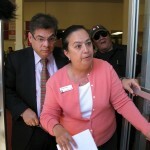 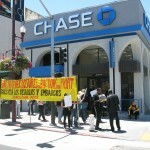 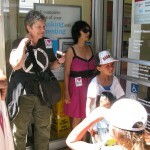 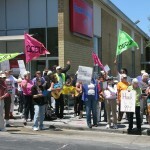 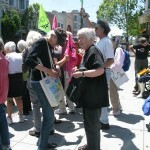 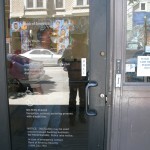 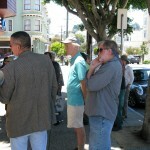 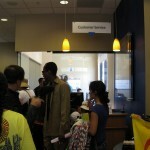 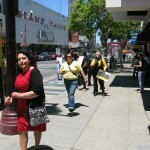 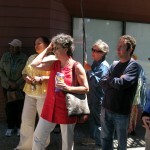 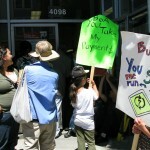 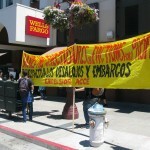 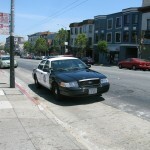 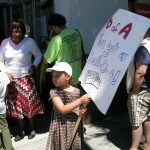 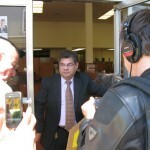 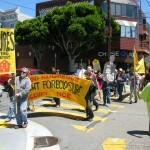 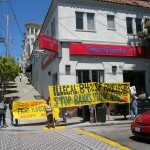 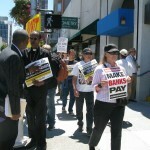 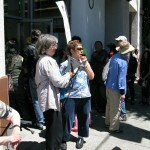 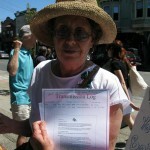 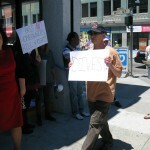 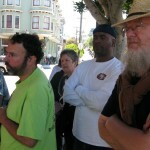 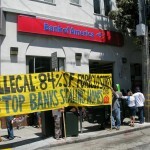 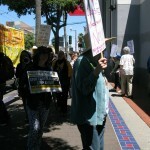 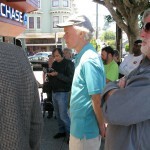 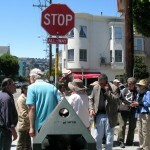 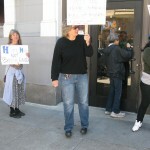 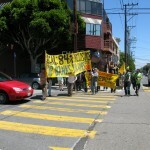 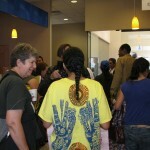 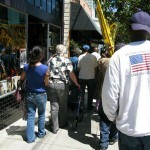 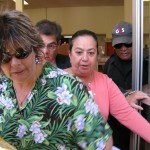 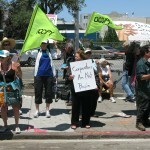 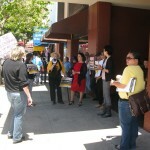 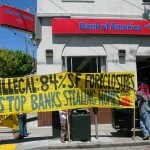 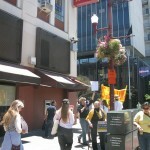 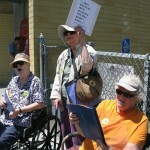 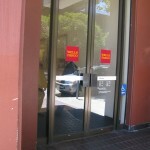 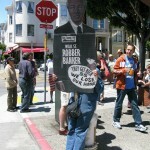 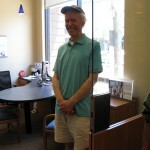 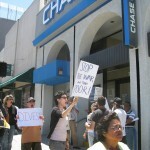 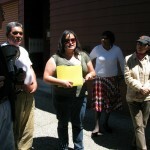 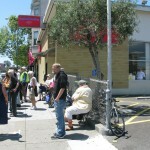 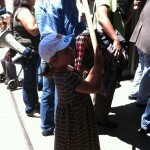 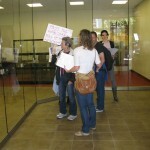 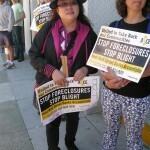 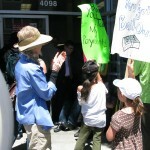 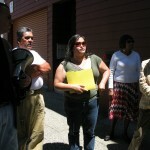 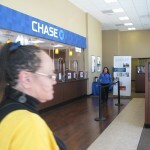 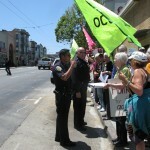 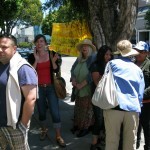 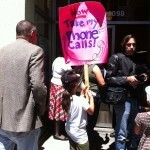 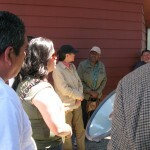 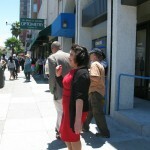 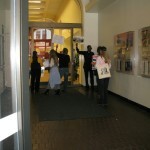 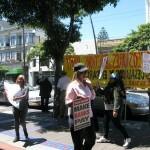 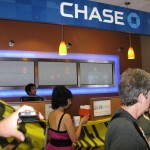 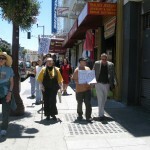 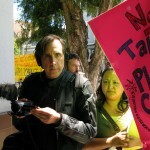 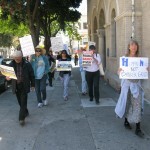 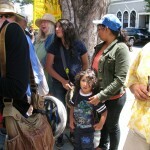 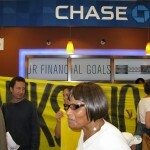 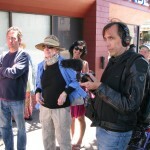 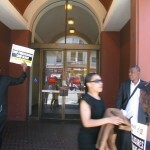 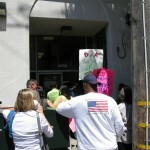 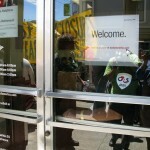 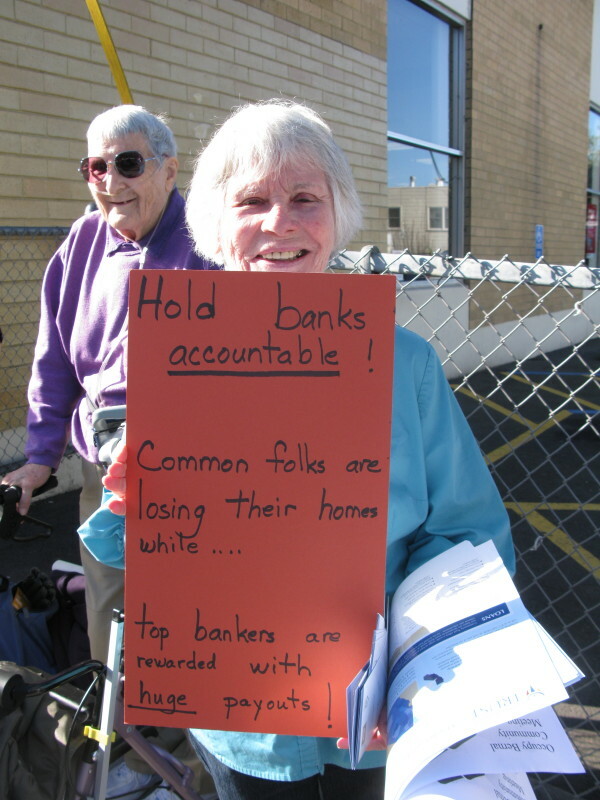 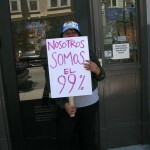 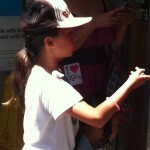 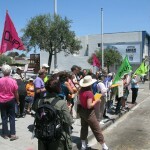 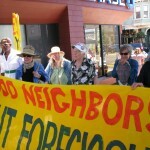 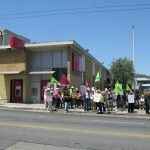 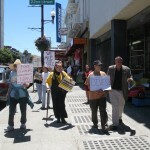 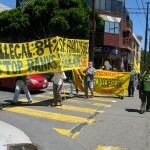 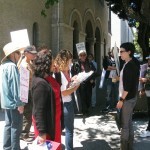 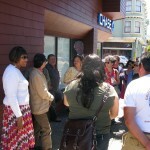 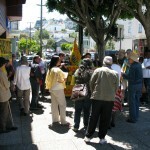 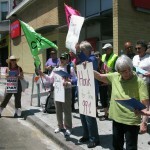 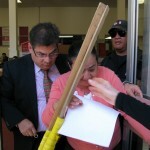 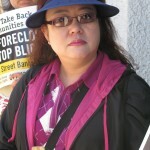 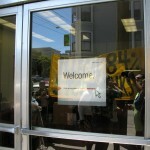 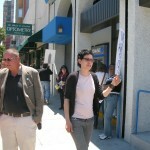 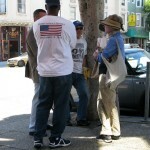 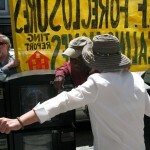 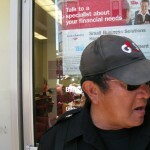 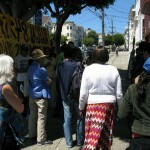 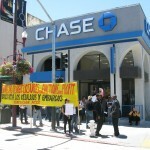 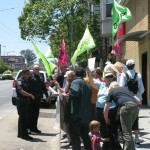 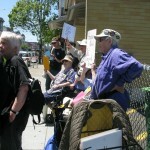 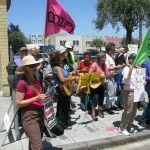 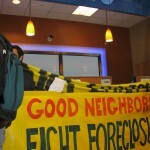 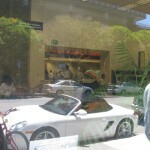 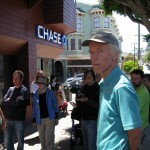 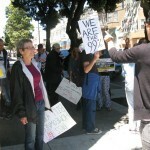 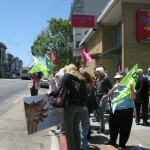 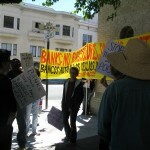 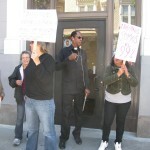 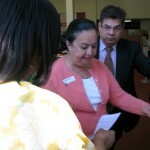 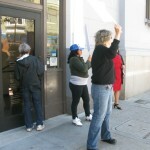 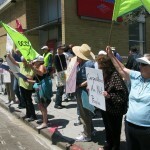 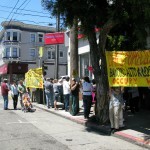 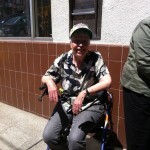 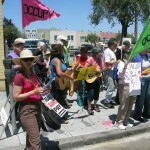 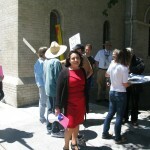 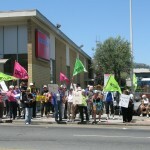 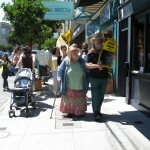 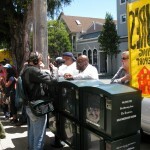 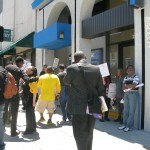 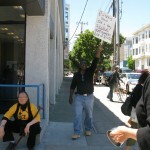 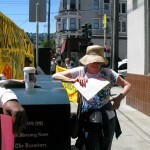 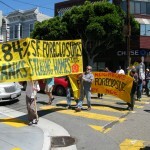 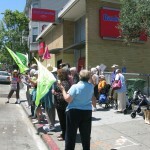 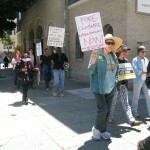 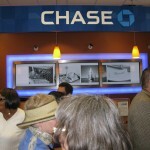 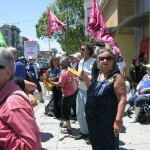 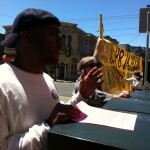 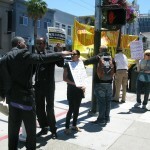 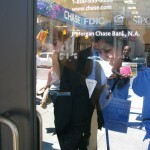 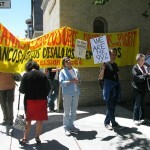 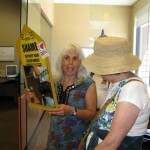 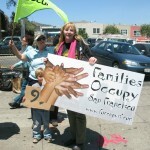 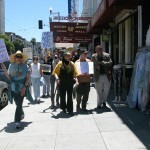 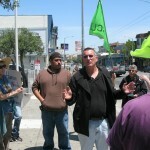 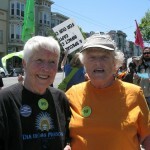 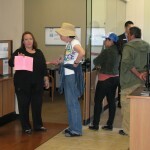 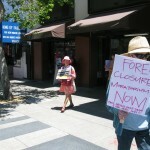 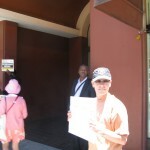 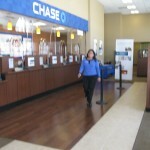 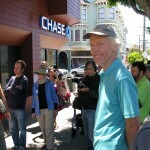 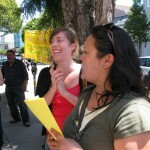 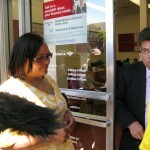 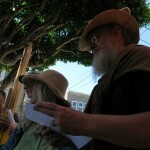 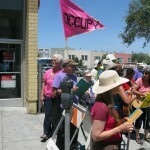 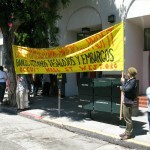 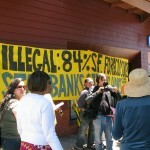 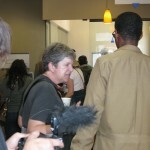 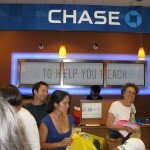 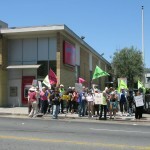 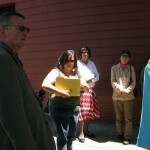 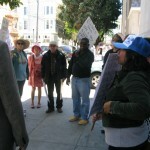 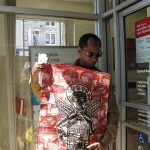 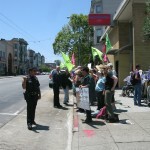 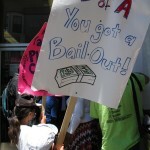 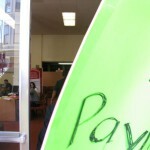 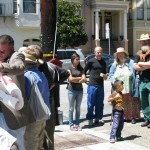 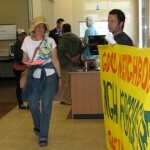 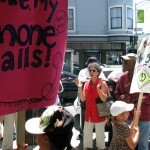 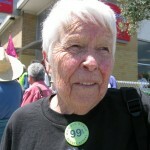 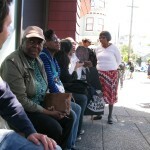 On June 6, 2012, the Association of Californians for Community Empowerment (ACCE) Excelsior chapter protested three bank branches in the Mission neighborhood of San Francisco. 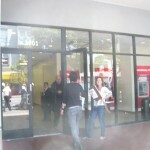 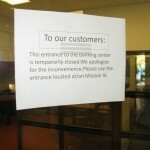 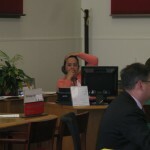 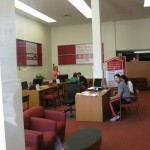 Bank of America closed their doors and locked patrons inside for about 20 minutes. 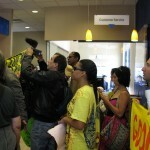 Protestors also visited Wells Fargo and JP Morgan Chase, urged banks to stop foreclosures and evictions, and urged bank customers to divest from banks and switch to credit unions. 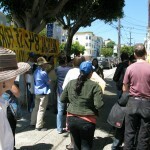 Occupy Bernal and Occupy SF organizers joined ACCE for the protest. 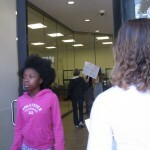 Update: A fabulous time was had by all, except perhaps the Bank of America security guards who locked up the front door of the bank branch once the protestors arrived. 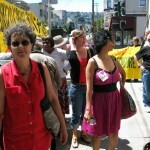 WHY: Occupy Bernal is again in the press, under headlines such as “Occupy Bernal Blocks Auction of Foreclosed Home in San Francisco” and “Occupy Bernal Succeeds in Stalling Foreclosures.” On Thursday, the hilltop neighborhood’s famously fierce senior women invite some musical friends to celebrate, protest, and make noise, as part of their notorious weekly visits to the bank. 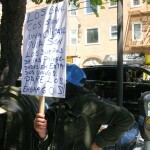 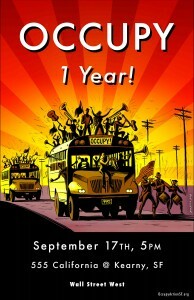 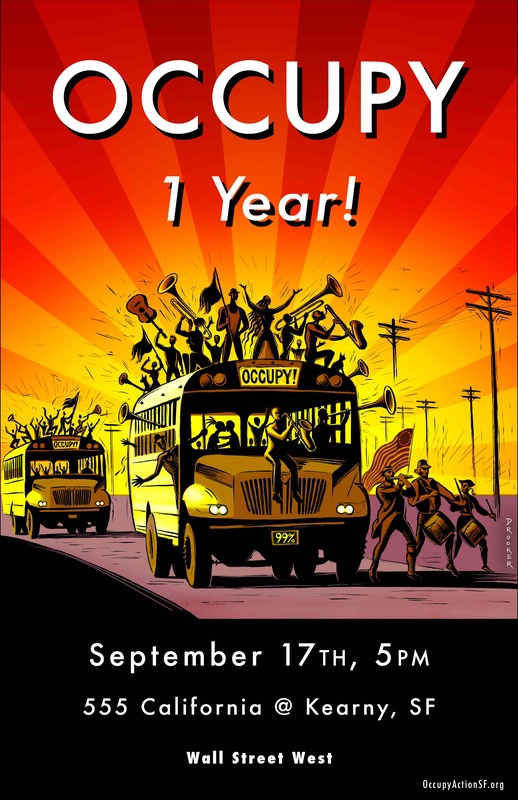 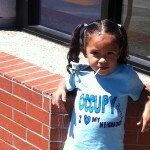 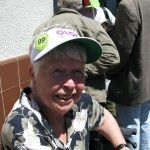 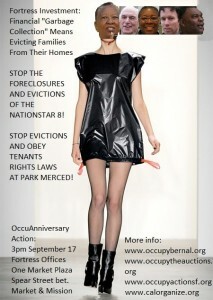 Some say the future of Occupy is in local, neighborhood-based work — on Thursday May 31, the Wild Old Women and Occupella show how it’s done.